openFieldphotography. | the blog. photography by lauren chapman & robbie gantt. hello friends! 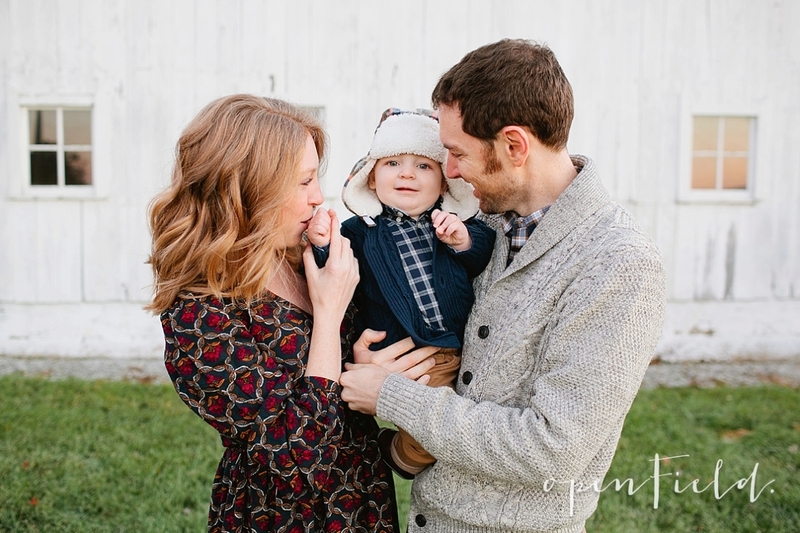 we’ve got a BUNCH of fun sessions to share, so let’s get started with this CUTE TURKEY and his lovely parents. 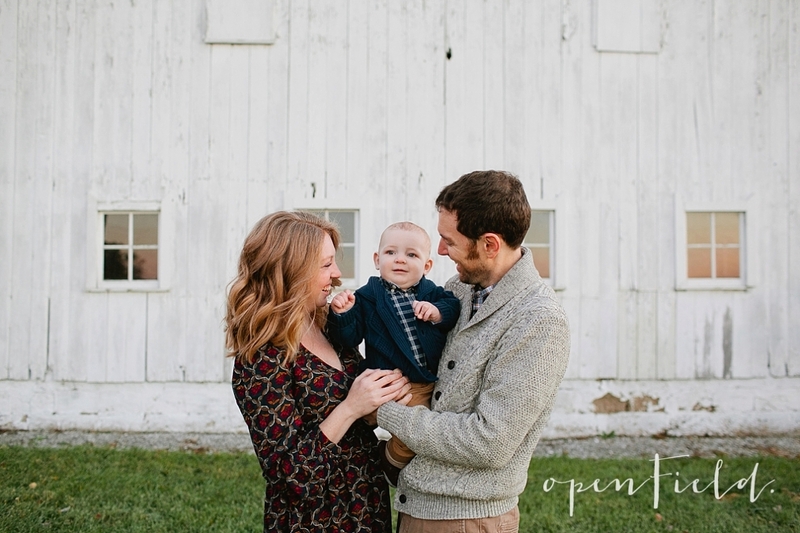 you might remember this clan from their 6 month session OR their newborn session, heck, these guys are regulars here on the blog and we couldn’t love it more! we adore this family and find it honestly a true honor to document moments and milestones like this, i’ve said it before and i’ll say it again, it’s one of the greatest parts of this job. 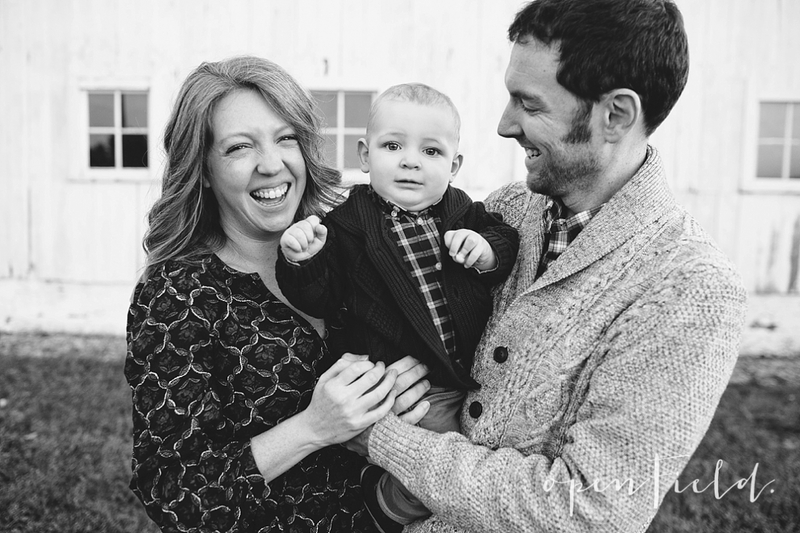 SO, without further ado and chit chat, let’s get to the images of the triplett family! the session was a mix of a little of tommy celebrating his 1st birthday added with some family images of everyone. it was a chilly november day, but all the better for cuddling and kisses! cheers to tommy and his first trip around the sun! cheers to the sarah and phil for making such a cute kid. love you guys! oh tommy, does it get any cuter? peace out guys. SO MUCH LOVE to the wallis family. we’re happy you’re all in the world. Hi friends! Since we’re a *tad* bit behind on blogging (we’ve got some FUN ones to share, so stay tuned and check back often!) and we’re FREEZING here in the mid-west, we thought we’d share Cassie, sweet Knox and baby to be (who has since been born! and is named Nash!). We met up on a farm, which happens to be where Knox is completely in his element…tractors & farm equipment galore and plenty of rough & tough boy stuff. Even though this was a mini-session, we wanted to also document how beautiful Cassie was with her bump but we also knew how important it was for her to have some images with just Knox before his brother arrived. Robbie set off with Knox and his grandpa and I stole Cassie away…here are a few of our favorites from their fall mini-session, enjoy! Congrats again to Cassie and her crew on the arrival of baby Nash, sending over lots of love your way!! happy week between christmas & new year…happy week where no one really knows what’s going on, what day it is or where they’re supposed to be doing! cheers to these days, of hanging out with friends, sleeping in and taking naps and eating cookies for breakfast appetizers. we’ve been doing all of the above mentioned fun things…and hope you are doing your version on the same. we had so many awesome and amazing sessions this past year (thanks to ALL of YOU!) and we’re both really excited to see what the new year brings! we still have MANY MORE fun posts to be posted, so stay tuned and stop back often for the sessions that we’ve yet to share. up first in the newness are LEGIT some of our most favorite people, the jenkins crew. genuine good people, this group is. goofy smiles with belly laughs. scrunched up noses and tongues sticking out. just a few of the things that are so dang fun to photograph, and this group always delivers. so much love for this family. we hope you all enjoy. HUGS to the jenkins and kisses from homer. BIG hugs to the emily & zach & evelyn, it was so great to see you all…hope you guys have a wonderful holiday!